A good number of us enjoy surfing; it could be academic information, news, latest movies, and music or even communication platforms such as Facebook and Twitter. Regardless of the gadget, you use and the website(s) you visit, you will always leave some “footprints” where someone else can know that you visited a particular website. In this article, Will Discuss how can you clear google history. Let’s call the “footprints” Google history. Let’s start by understanding the obvious question. 1 What is Google history? 1.1 Are there any merits of Google Search history? 1.2 Ware the demerits of Google Search history? Google Search History refers to a list of all Web pages that a surfer has visited recently. In our case, a surfer is someone using a gadget to access the internet service. or in other words the user. Search history contains information regarding when what and where you visited recently on the internet with the aid of your gadget. Some people refer to it as web browsing history, but it all means the same thing. Regardless of the browser you use, there will be a record of all websites visited recently. Are there any merits of Google Search history? 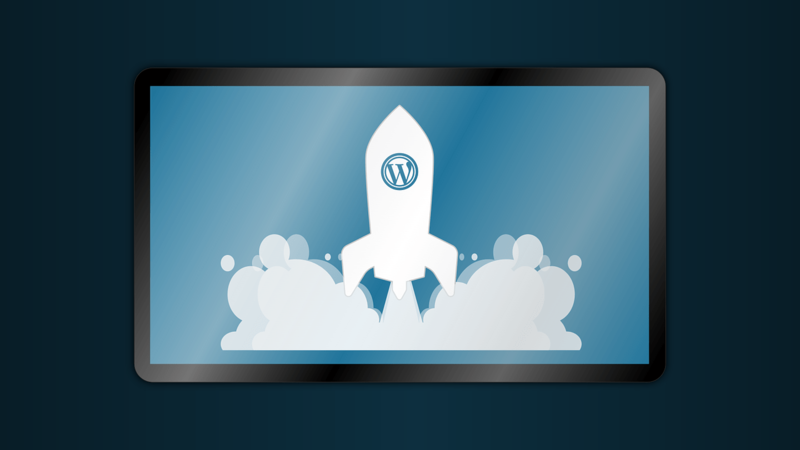 Imagine you have been researching on a particular topic for the entire day with no success. Before giving up, you decide to visit one more Web page. Luckily, you get the information you wanted but just before reading the entire “stuff”, your phone mysteriously goes off! You neither know how you got to that particular webpage nor the perfect keyword to take you back to that webpage. What do you do? Of course, it seems a difficult task, isn’t it? However, you can easily get back to the website by visiting the google history and clicking on your most recent visit. If you start typing a word that you have searched for in the past, you will notice that a list of suggested words is displayed below the typing box. This helps to save time as you won’t need to type the entire word; all you need to do is click on the suggested word that you intended to type. Therefore, you can spend that time in accessing other essential information over the internet. 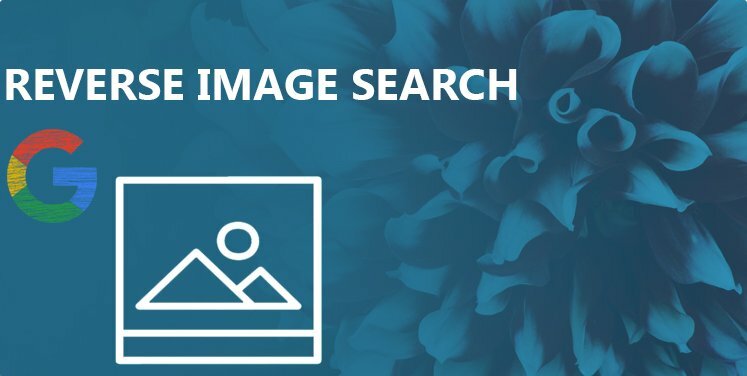 Search history eliminates the need for the user to remember all the passwords for different accounts such as the Facebook account, Google account, twitter account, and betting account (for the gamblers), among other accounts. In other words, google history allows your gadget to “remember” all the passwords used in signing into different accounts on the internet. Ware the demerits of Google Search history? always keep a record of all. This means that anyone can access the confidential information you recently accessed by simply going to the google history section on your gadget. other critical information to unauthorized persons. This can lead to loss of money especially when you allow the google search to “remember” passwords of essential accounts such as the PayPal account and other financial accounts. On your mobile phone/ tablet, open the Google Chrome application. 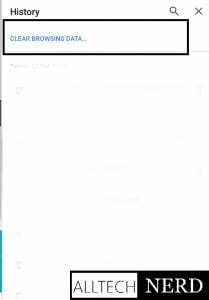 At the top right, click the menu option denoted by three vertically arranged dots. Click on the history option to see a list of recently visited places on the internet. After viewing your google search history in google chrome, you may go ahead and clear google history by following the following steps.Tough this will only clear history on your device not from your google account. Select the “clear browsing data” option. Just in case you want to delete the entire or multiple google chrome history events, you can mark all the events that you want to delete and click on “clear browsing data” option displayed at the top right. Go to my google activity. After clicking, 2 options will be displayed, ‘Details’ and ‘Delete’.Select the “Delete” option. A pop-up screen appears that requiresyou to confirm that you want to delete the selected event. Confirm by clicking on the “DELETE” option displayed at the bottom right. To Delete all at Once Click to the Vertically arranged dots on the top. Select Delete Activity by and select all time. You Are Done.All history from the account will be cleared. 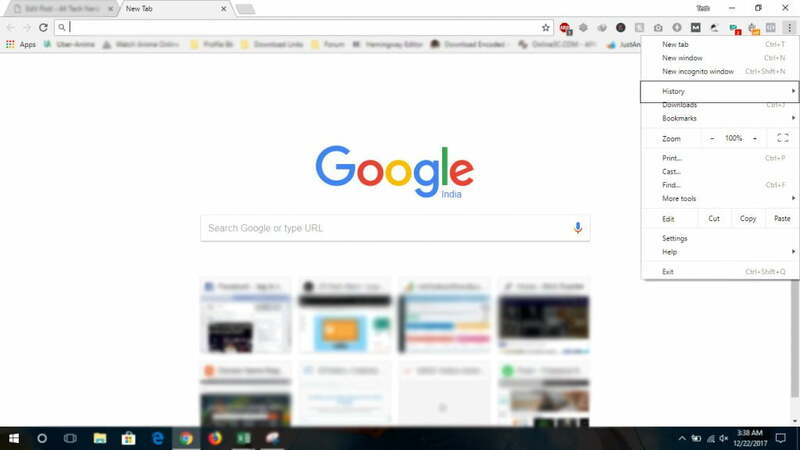 Having looked at the merits and demerits of google history and the procedure for checking and deleting the historic events, you can now take control of your browsing information. 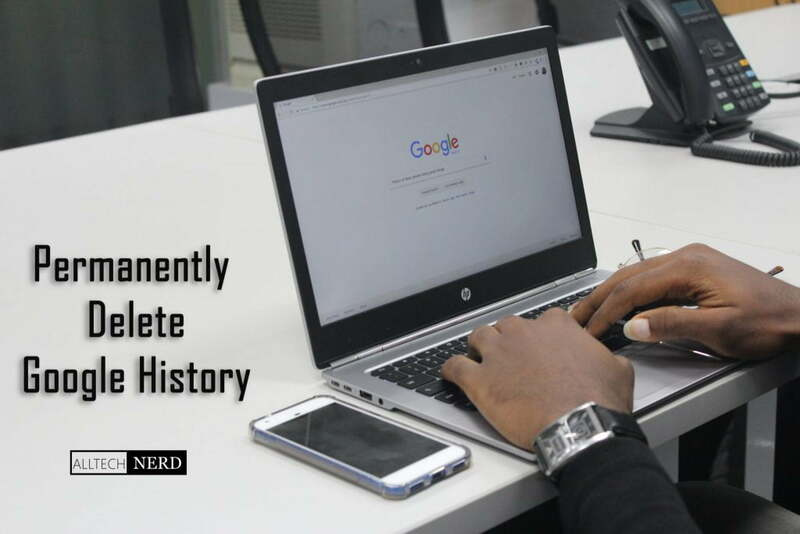 Even though google history may have some advantage, it is highly recommended to ensure that you delete every event that renders your information vulnerable to unauthorized persons. Well explained. Sometimes i think is better to use a private browser like Tor and avoid deleting search history.